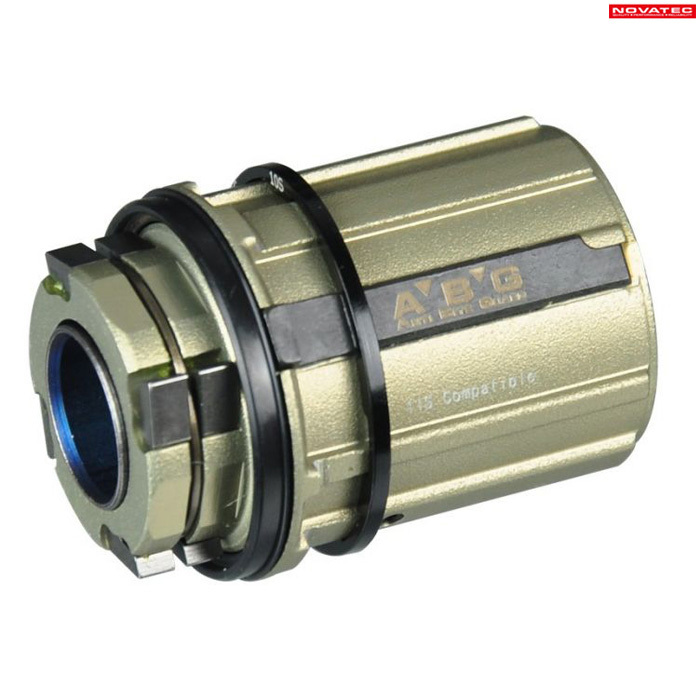 do you stock these to go with this freehub for the cxd qr wheel? Is the spacer sleeve included? Thank you for your enquiry, I can confirm that as per the image the sleeve is included.